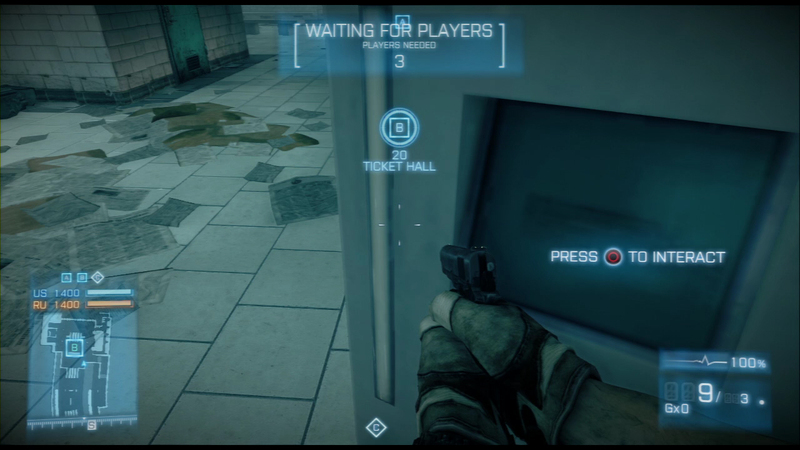 In order to view this easter egg players must have the Armored Transport DLC installed. 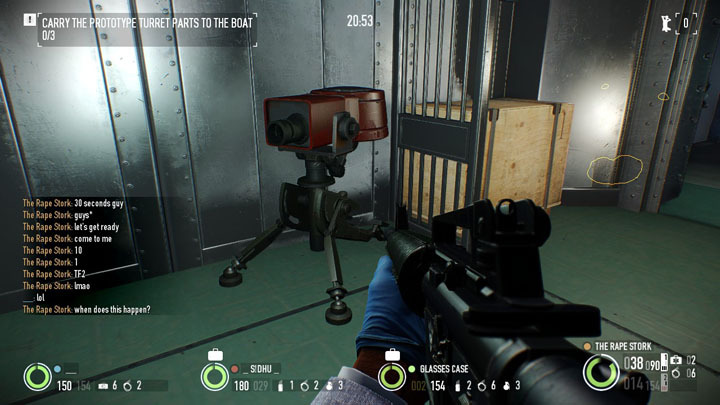 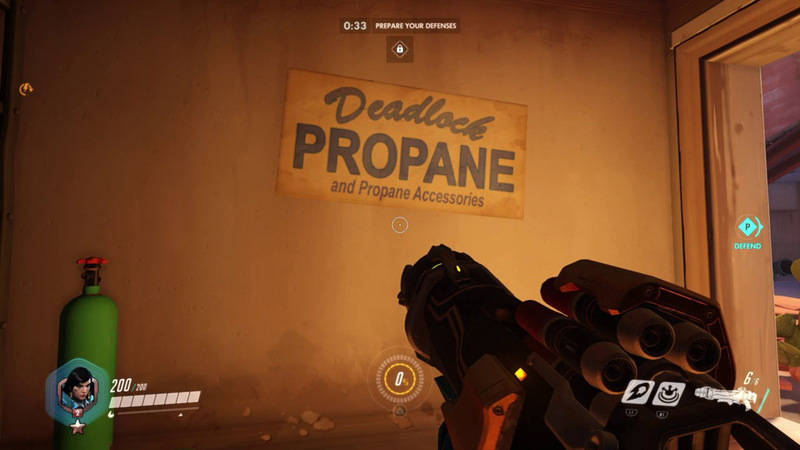 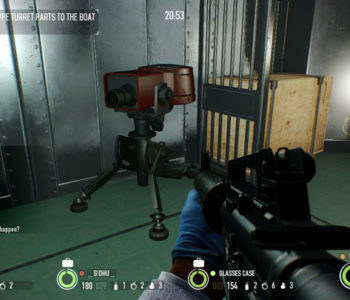 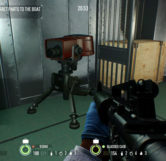 In Payday 2 during the Train heist, the group of robbers is instructed to steal a prototype turret from the train and take the parts to a boat waiting nearby. 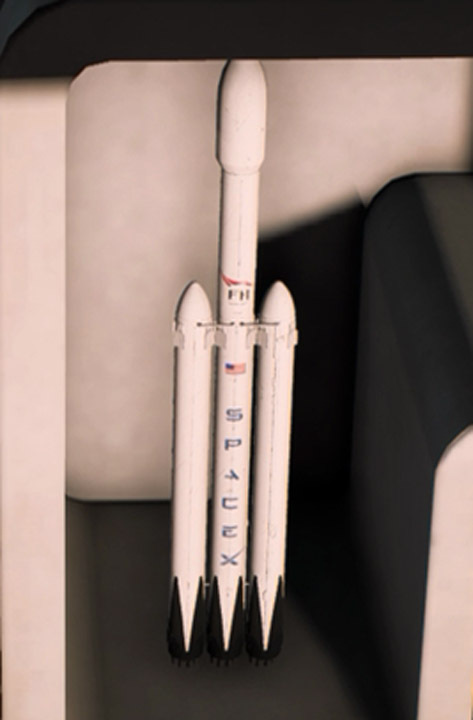 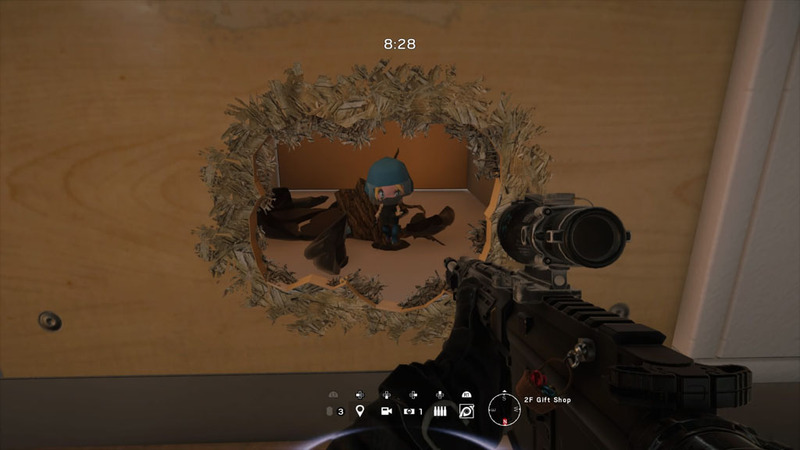 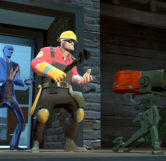 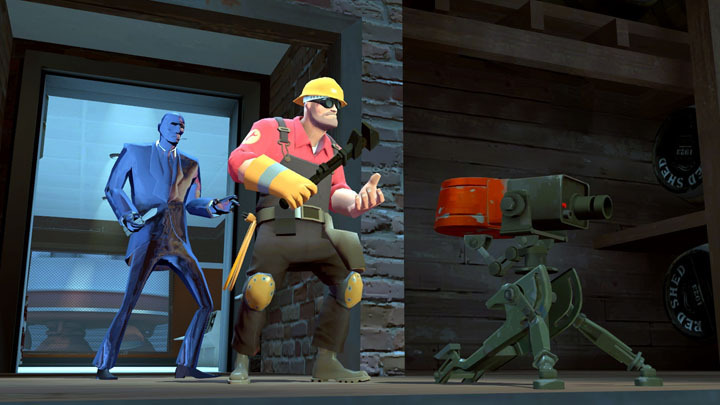 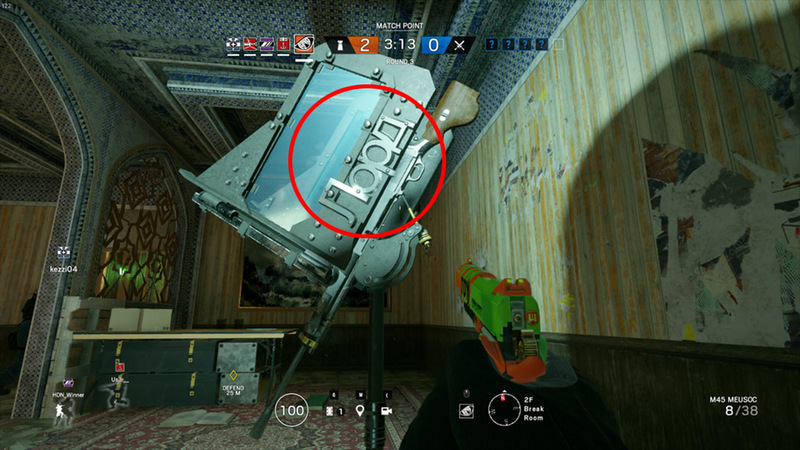 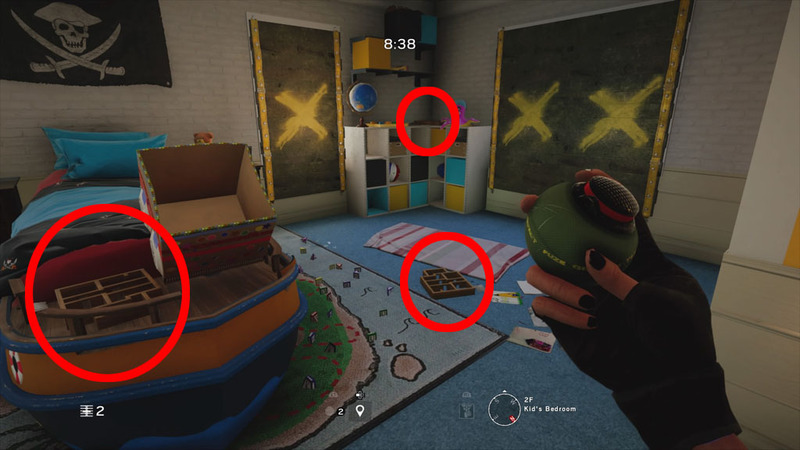 After reaching the turret, which needs to be disassembled before it can be moved, you’ll notice that the turret is actually a Sentry Gun from Team Fortress 2.